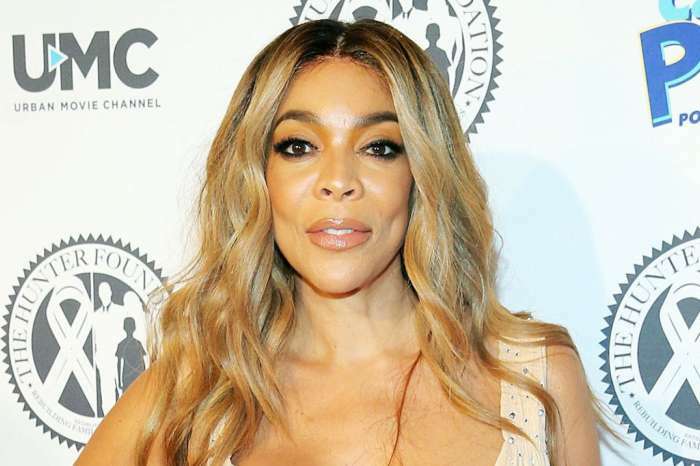 Wendy Williams Was Hospitalized After Husband Kevin Hunter Welcomed A Baby With Alleged Mistress Sharina Hudson — Will This Lead To A Divorce? 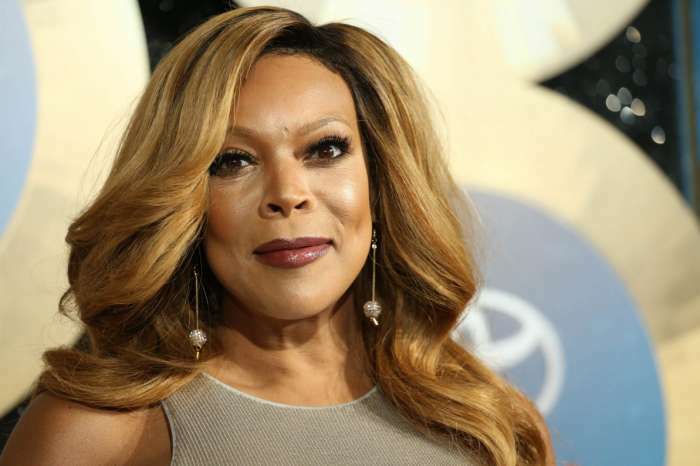 When reports came out that the husband of Wendy Williams may have had a baby with his mistress, many speculated that this would affect the TV personality herself one way or another. So while most people expected at least some delay before that broke out, it looks like the story is developing much more rapidly than initially anticipated. 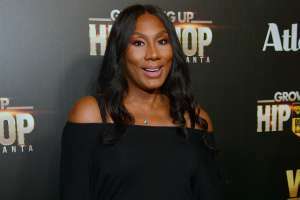 New reports indicate that Williams was rushed to the hospital in bad condition, with people close to her claiming that she has been devastated by the recent news. 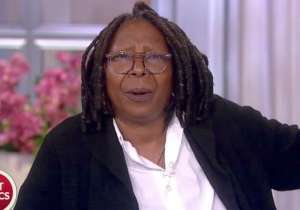 Interestingly enough, Williams still managed to make an appearance on her show despite her reportedly poor condition. 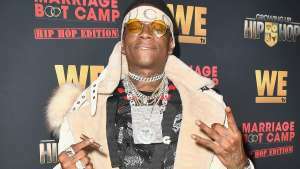 It is worth noting that reports are still unclear about the baby’s father. 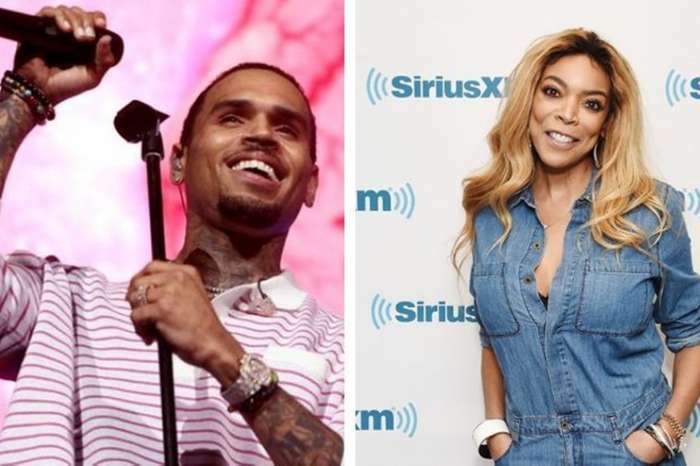 It is possible that Williams’ husband, Kevin Hunter, is not even the one who got Sharina Hudson pregnant in the first place. 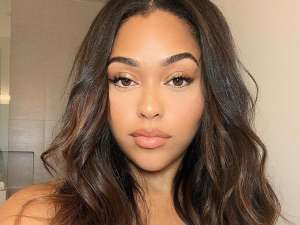 Given the reported closeness between the two; however, many have doubted that possibility, and so far most people seem to be under the assumption that this is indeed Hunter’s child. Hunter has not commented on the situation. 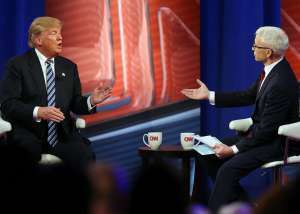 Many media outlets have reached out to him for a statement on the matter, but so far, observers have heard nothing. 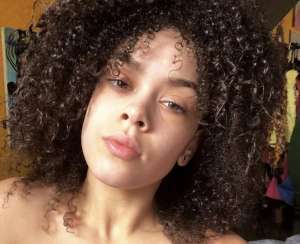 Williams herself appears to be trying to maintain a distance from the whole situation, although it is evident at this point that she has been deeply affected by what is going on around her. 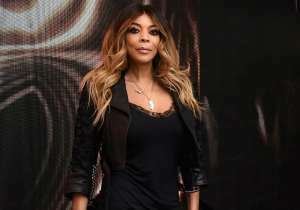 Her road to recovery might become a much more challenging one in light of the new revelations, with some fans even expressing concern that she might relapse into her substance abuse issues. Will this change in the upcoming weeks? 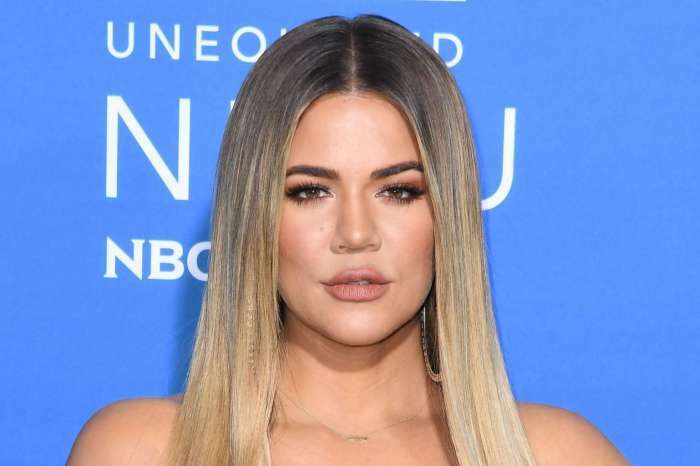 KUWK: Khloe Kardashian Says She Needs Plastic Surgery After Having True - Here's What She Wants Modified!